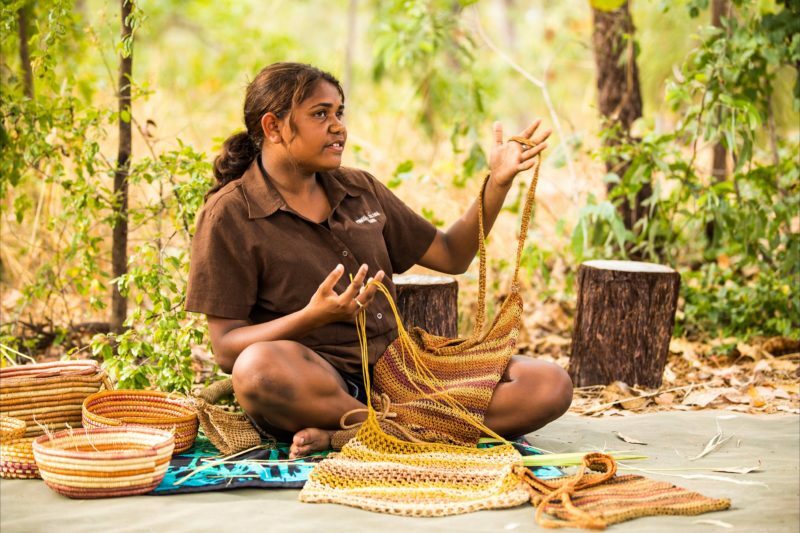 Adventure Tours Australia specialises in small group tours and offer an extensive range travelling to World Heritage-listed Kakadu National Park, Litchfield National Park and Nitmiluk National Park in the Top End. The tours are nature based and designed for those who want to experience spectacular scenery, flora, fauna, history and culture. 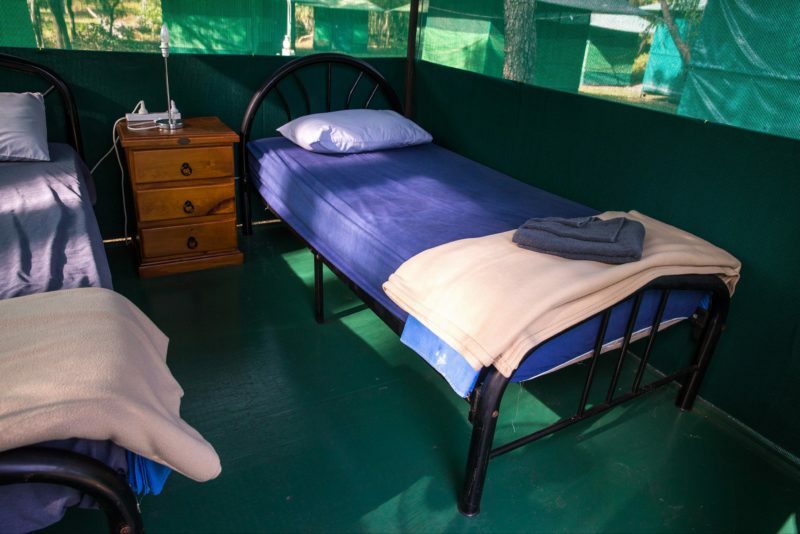 These tours are perfect for fun loving people with a reasonable level of fitness who enjoy bushwalking, swimming and the great outdoors. 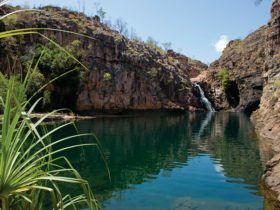 Delve into the spectacularly diverse ecosystems of Australia’s Northern Territory on this 5-day Outback adventure. 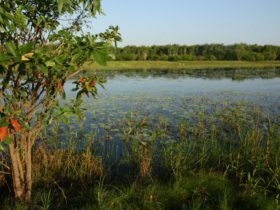 The Top End is famed for its exceptional national parks, rich representation of Aboriginal culture and hidden corners bursting with native wildlife, tranquil waterholes and tumbling waterfalls. 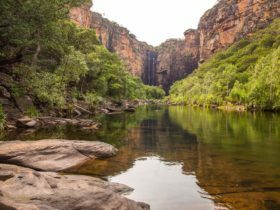 Although the star of the show may be Kakadu National Park, a visit to Katherine Gorge and Nitmiluk National Park proves equally as incredible with a range of active adventures to be had on both land and water. 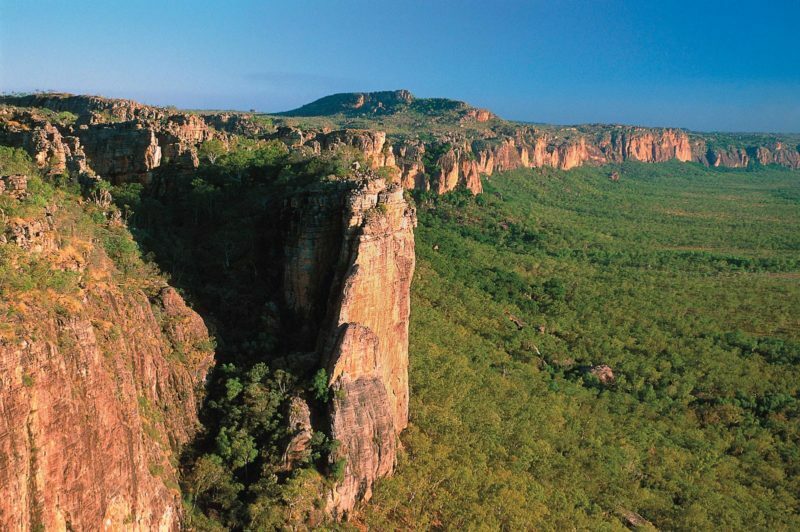 Journey into the Northern Territory’s rugged Top End on this short but sweet three-day tour. Go bird and croc spotting in the lush Mary River and see traditional rock art in Ubirr. 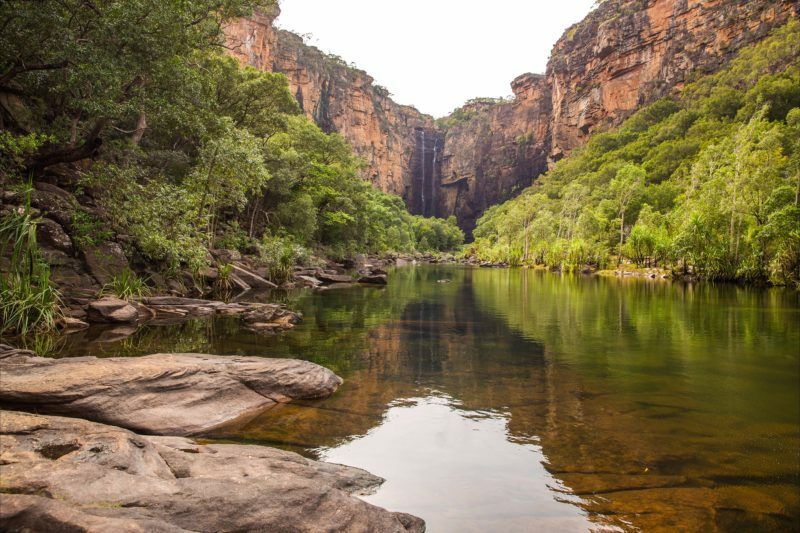 Climb high to look down on the Nardab Floodplain and then find refuge from the tropical heat in the swimming holes of World Heritage-listed Kakadu National Park. Admire the reds of the soil and the orange of the sunsets, and relax into the evenings with locally catered meals.